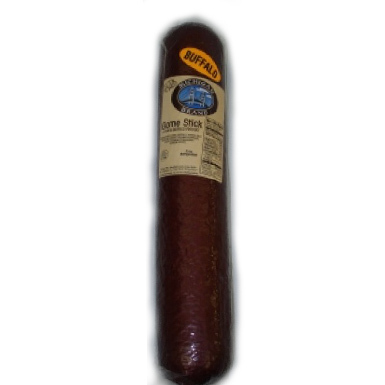 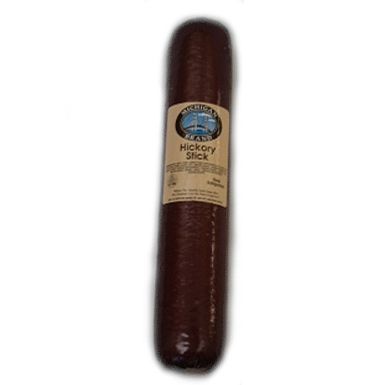 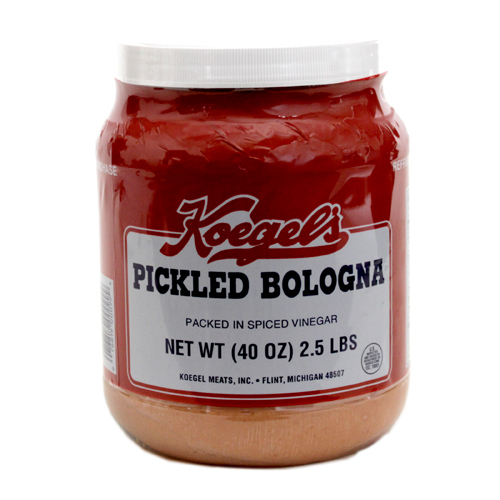 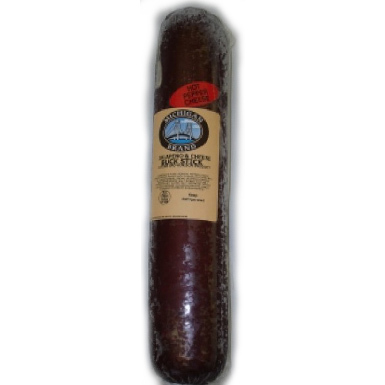 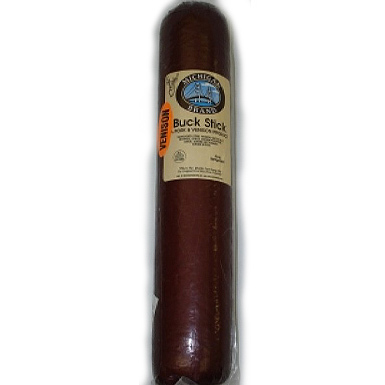 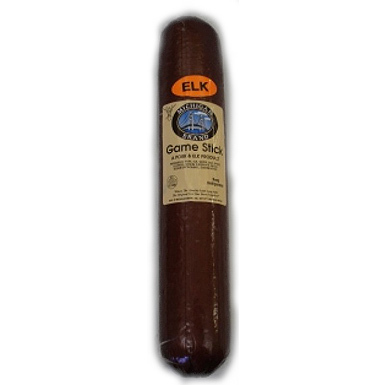 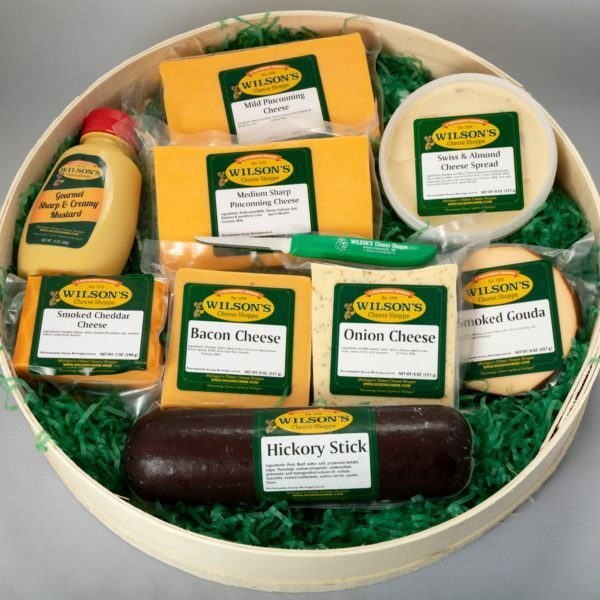 Treat your family and friends to the traditional flavors of hearty meats and cheeses. 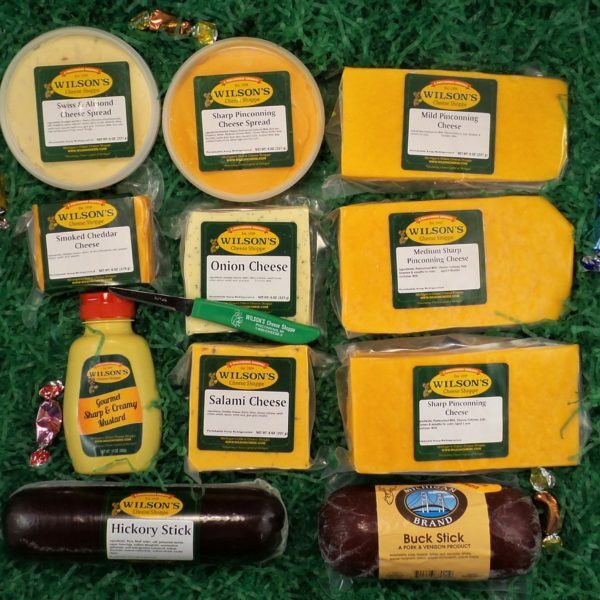 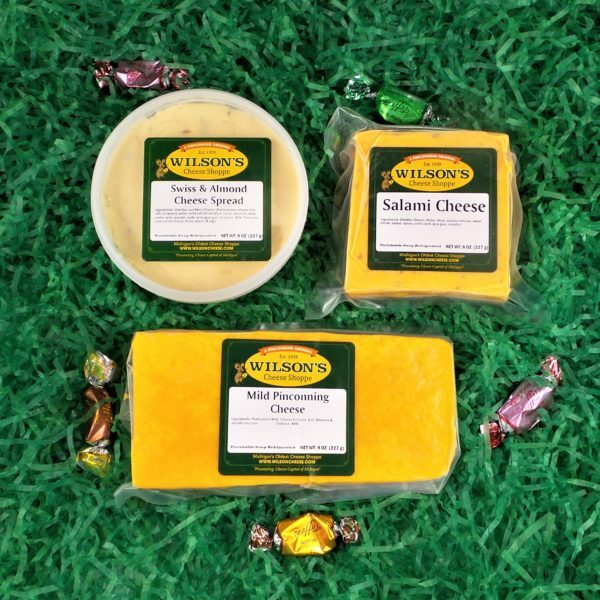 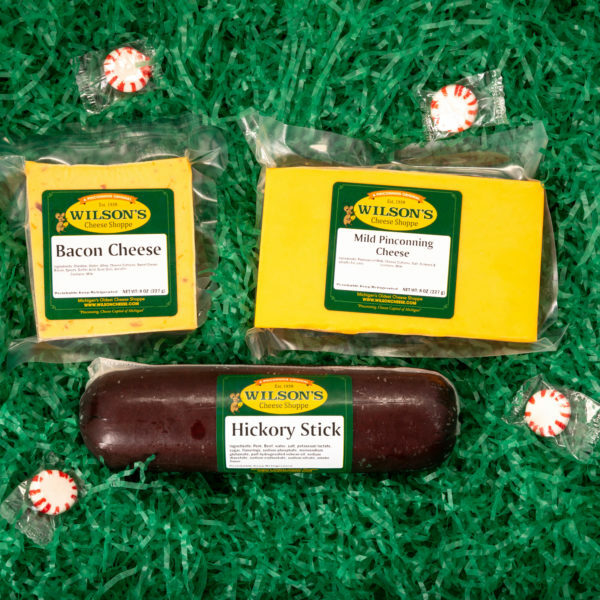 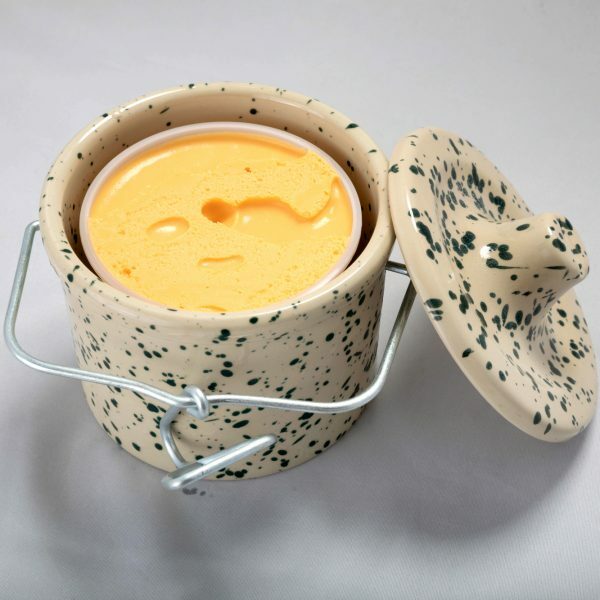 A gift from Wilson’s Cheese lasts long after the holidays, spicing up the meals of your loved ones. 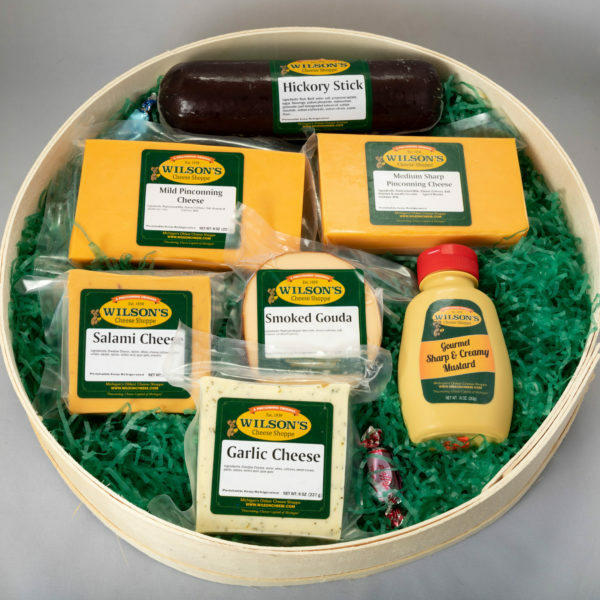 Build your own basket of your favorite treats or select one of our Gift Boxes.